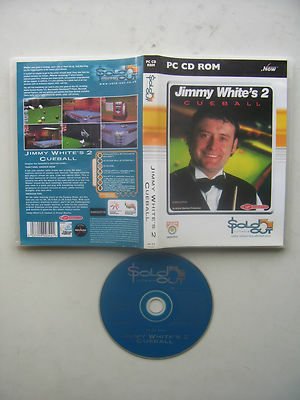 A full size snooker table allows you to play the most realistic version of Snooker ever devised. The most accurate ball physics allows for spins , slide and swerve shots. This is the most innovative of control systems, which allows you to actually cue with the mouse in the same motion as a real cue. Wander around the most stunningly detailed rooms you've ever seen in a game and play with everthing including gorgeously re-created versions of darts, photo realistic draughts, plus much more.